Recent television ratings have revealed that more and more parents and children are returning to classic Chinese culture over foreign interest. 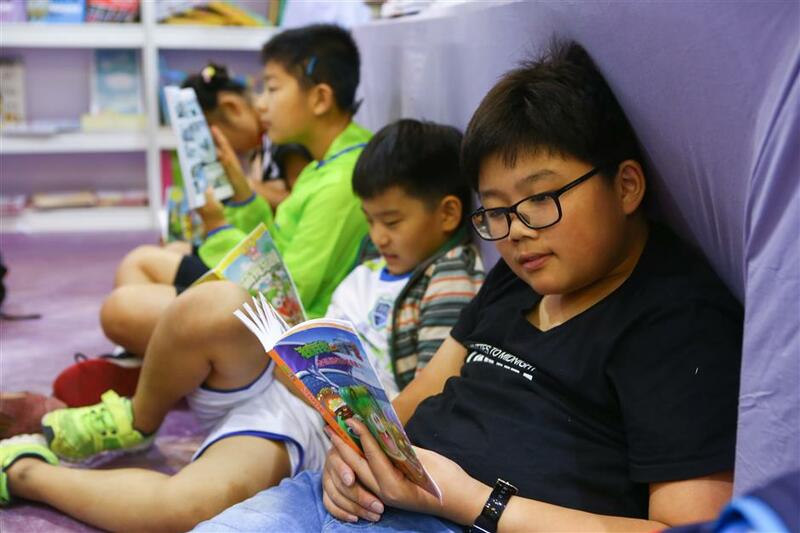 Children are engrossed in reading science and technology books at the Shanghai Book Fair. Culture lover Yuan Wang arrived two hours before a classic Chinese poetry forum at the recent Shanghai Book Fair, with her 7-year-old son, to see one of the celebrity scholars giving a lecture. The manager at a multinational company’s Shanghai office reveals she has taken her son to a dozen traditional Chinese culture-related events in the past week. Recent television ratings have revealed that more and more Chinese parents and children are returning to classic Chinese culture over foreign interest. Traditional culture has become more popular over the past two years largely due to several TV shows promoting national art forms, such as “Chinese Poetry Conference” and “The Readers.” These TV programs have not only turned some scholars into superstars, but also prompted many parents and children who were previously more interested in foreign culture, TV and books to return to the classic culture of their nation. “Many people look up to such poetic and romantic way of life, but find it difficult to do so with the rapid development in reality. It is the inspiration, intuition and romance of the poets that will help us get closer to traditional culture and find our way back to purity,” she says. The popularity is also reflected in some recently published books on display at the book fair. 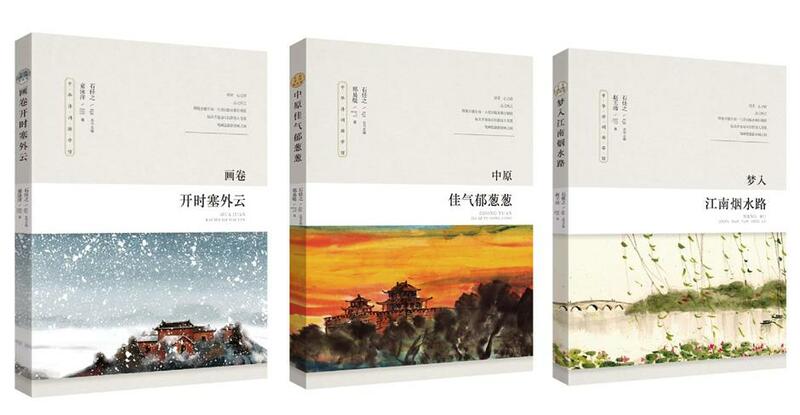 China Publishing Group Corp, one of China’s biggest publishers with more than 20 publishing houses, has almost half of its new releases related to traditional culture. It is not the only one. Almost every publisher has released new books relevant to traditional culture, either new editions of classic texts or new books that take a refreshing look at the classics. The three young authors were all born after 1990, and two of them are still at university. They have long been lonely fans and practitioners of traditional poetry writing, without a good platform to share with others. They met each other through one of the very few online poetry forums available. The three add that with the current heat on traditional culture there may come a day in the future that TV shows will turn from contests of reciting poems to those of writing poems. Another highlight in the book fair, as well as in the market, is science and technology, a topic considered to be too specialized to be mainstream a few years back. However, it is no longer the case, proved by long queues and crowds at relevant events, especially for books and activities related to artificial intelligence and science popularization books for children. Many renowned scientists, including academics from the Chinese Academy of Sciences, have also joined to write books for kids on their specialized subjects, including solar power, neuroscience, satellites and genetics amid other topics, hoping to help children understand the basics of the area and the current status of the research.